2. Select "Transfer Account Ownership." 3. 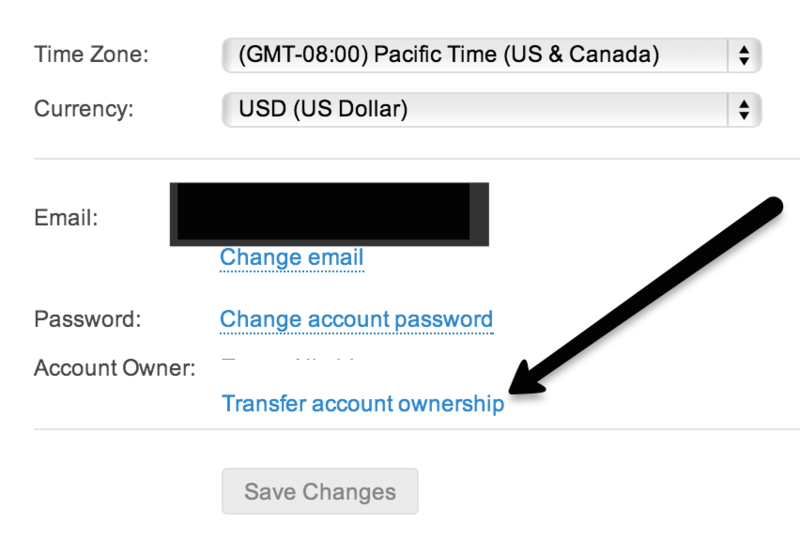 Select the username of the account member you want to switch ownership to, and then click "Save Changes".